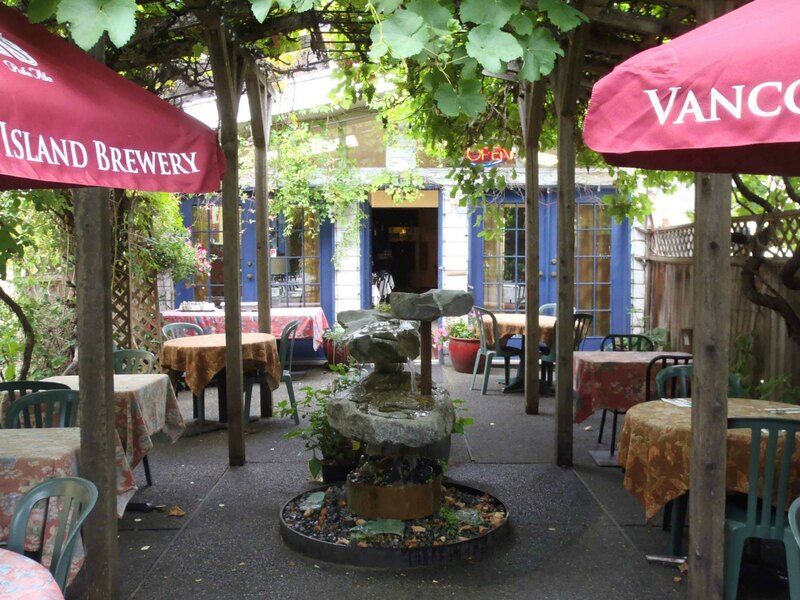 161 Kenneth Street has been a restaurant for many years; it is currently The Gourmet Gardens restaurant. 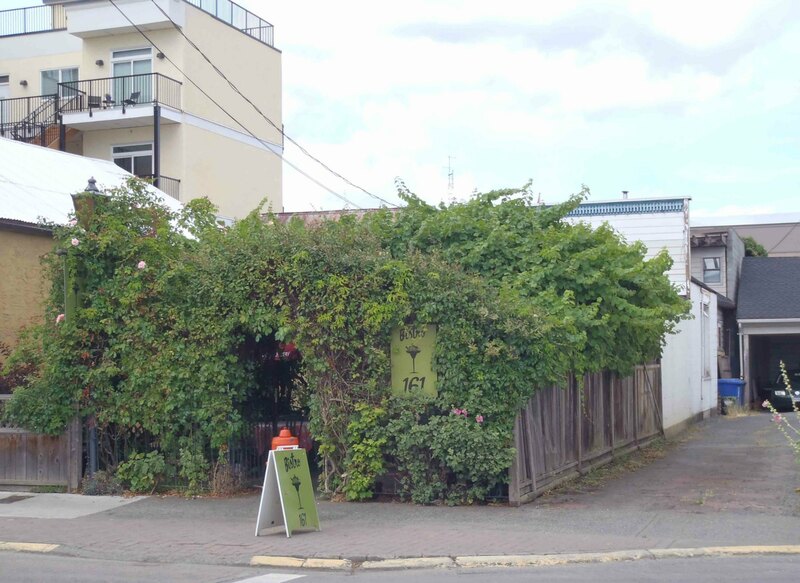 This building is often overlooked by visitors who don’t see the building and the restaurant because of the wisteria and other foliage covering the front patio of the restaurant. 161 Kenneth Street has an interesting history. 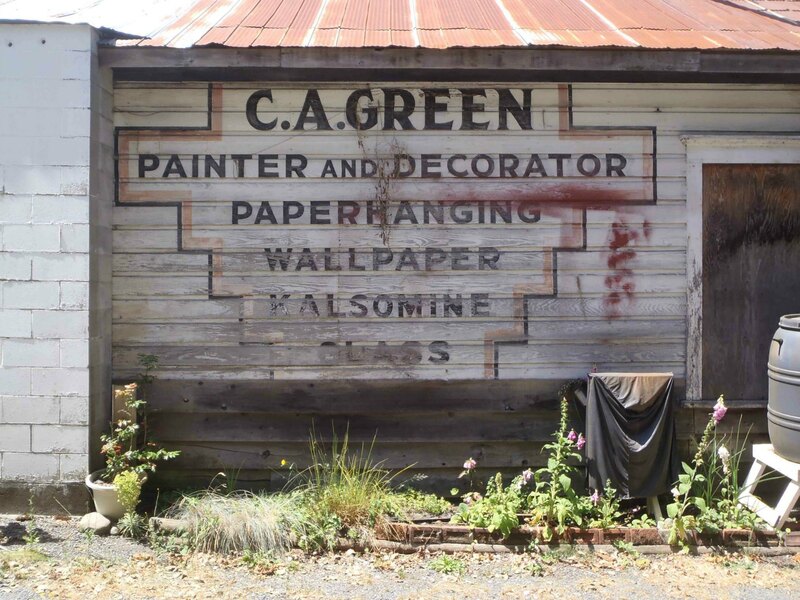 In the 1930s and 1940s it was used by Claude Green (1904-2003) for his paint contracting business. There is still a painted sign from Claude Green‘s former business visible on the exterior wall of 161 Kenneth Street today. This sign is visible in the photo of Claude Green and 161 Kenneth Street above. You can find it by walking down the lane between 161 Kenneth Street and Volume One Books at 149 Kenneth Street. Claude Green operating his painting business from 161 Kenneth Street until the late 1940s, when he the building at 145-149 Kenneth Street, now occupied by Volume One Books, next door to 161 Kenneth Street. 145-149 Kenneth Street, next door to 161 Kenneth Street. 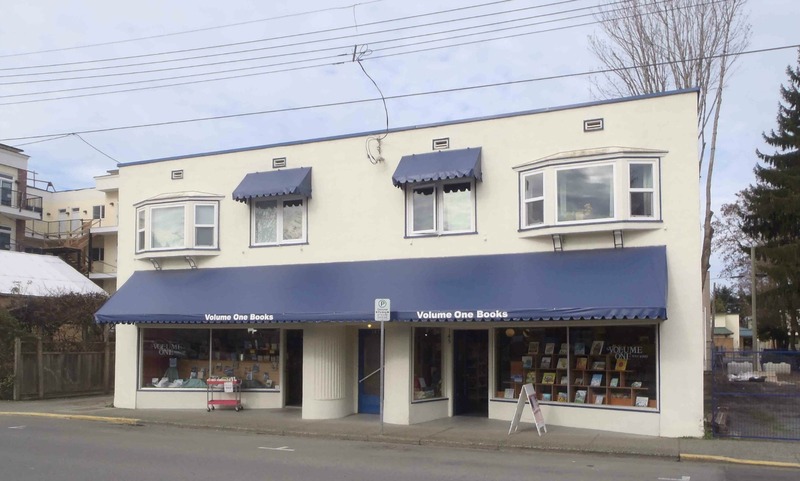 Built in 1949 by Claude Green and occupied by Volume One Books since 1972. Claude Green apparently built 145-149 Kenneth Street in 1949 with the intention of moving his paint business into the retail space on the street level and renting out the four apartments upstairs. Instead he sold 145-149 Kenneth Street to a group of doctors who wanted it as an investment property. 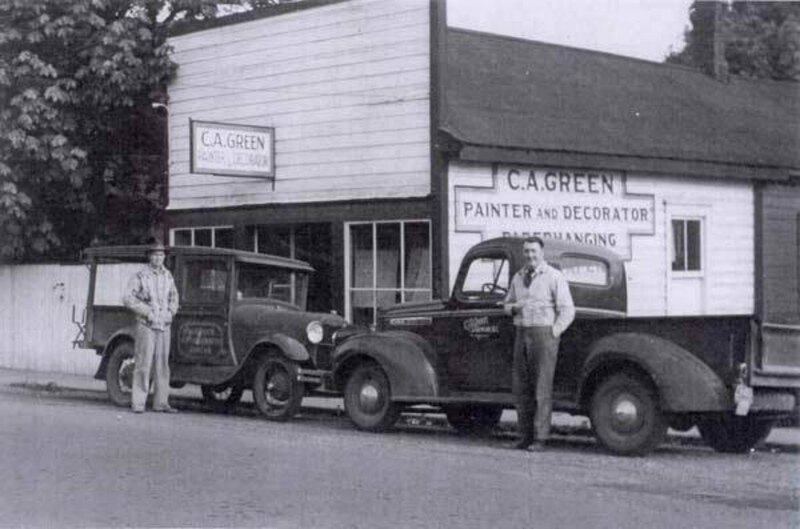 Claude Green then left the paint contracting business and opened a driving school. 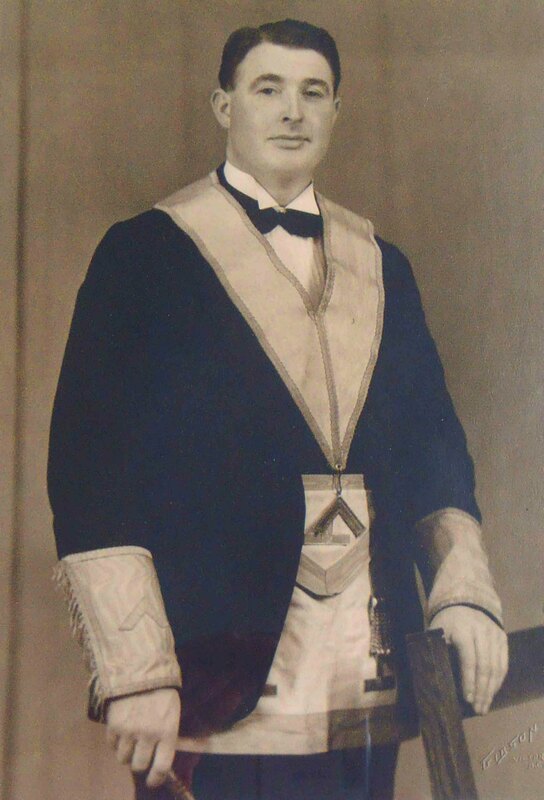 There is some more early 20th century Duncan history accessible from the front patio of 161 Kenneth Street. 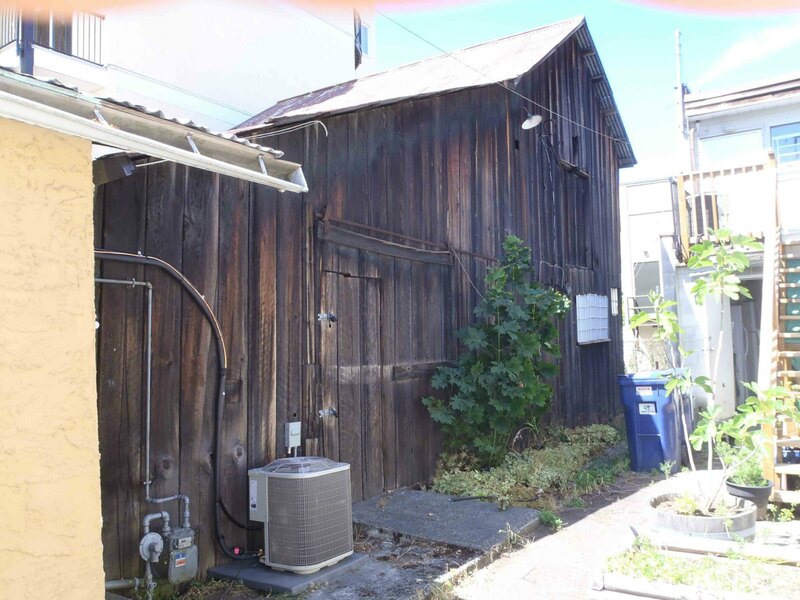 Behind the Sheer Essentials store at 163 Kenneth Street is a late 19th and early 20th century horse barn once used by the local physician, Dr. Watson Dykes (1878-1952), to stable the horses which pulled the buggy in which Dr. Dykes made house calls on his patients. You can get to Dr. Dykes’ horse barn through the restaurant patio of 161 Kenneth Street, but be sure to ask permission first. Dr. Watson Dykes‘ horse barn, behind 163 Kenneth Street, downtown Duncan, B.C.